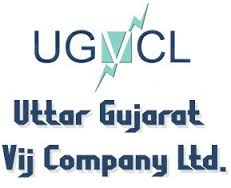 Uttar Gujarat Vij Company Limited (UGVCL) has published Intimation for Document Verification – Vidyut Sahayak (Junior Engineer) – Electrical, Check below for more details. Regd. & Corporate Office, UGVCL, Mehsana.